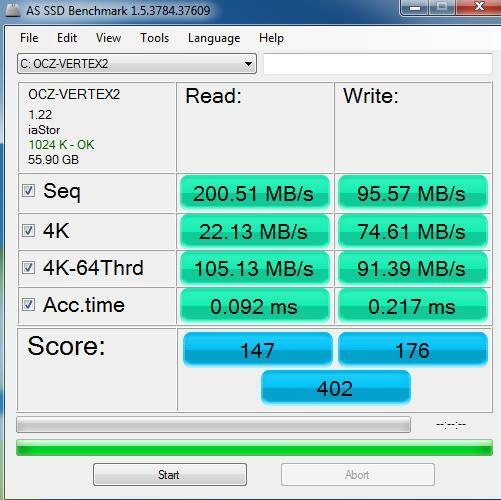 大家對這 SSD 和 同廠的 Vertex 3 , Agility 3 那一隻好 . where is the source? 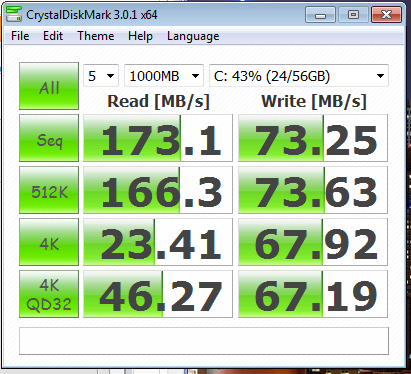 sequence read / write shouldn't that slow. 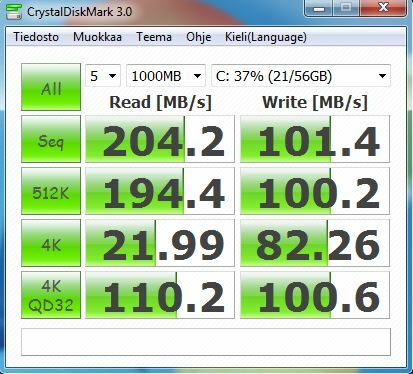 GMT+8, 2019-4-26 02:04, Processed in 0.361389 second(s), 5 queries.